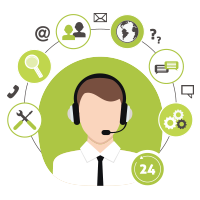 DemandGen Radio: Should You Do A Podcast Too? 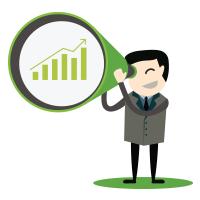 Having a podcast can be tremendously rewarding and impactful. 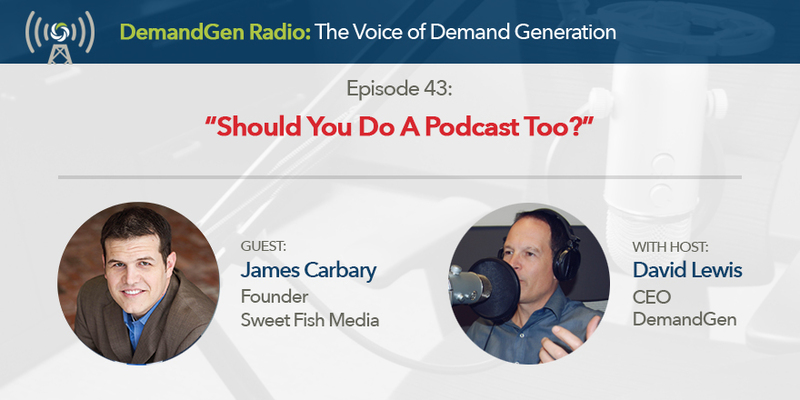 Check out this episode of DemandGen Radio as David Lewis and James Carbary, founder of Sweet Fish Media, talk about the “why” and “how” of podcasting. James’ agency is purpose built to help B2B marketers create their own podcasts, so this episode is sure to get you inspired!